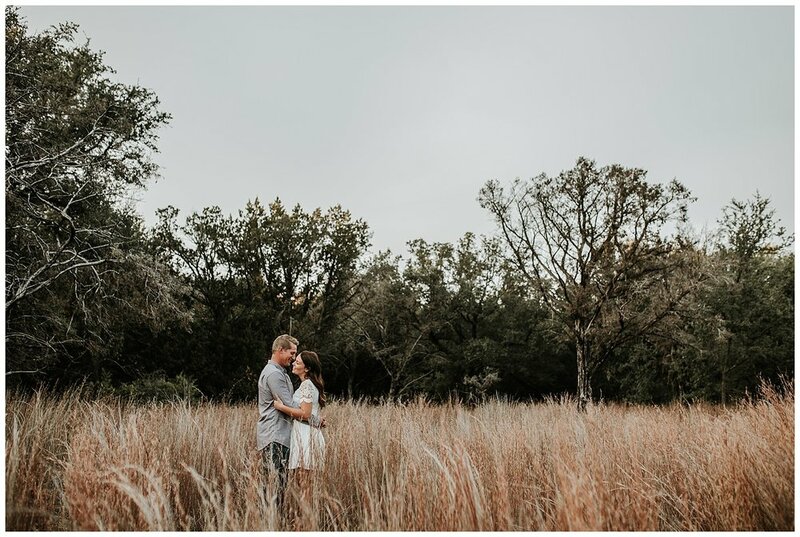 What a beautiful fall engagement session with Russell and Lauren! These two are getting married in Washington, where they are both from. So, we headed out to the Abilene State Park to try and capture as much fall color as we could!! It was so sweet to capture this season of life for them!